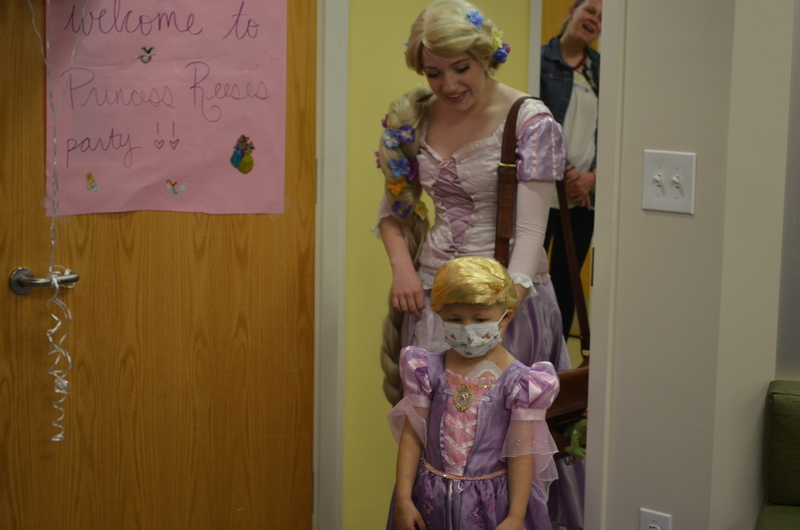 Reese is a sweet little girl going through a tough time in her battle with cancer. 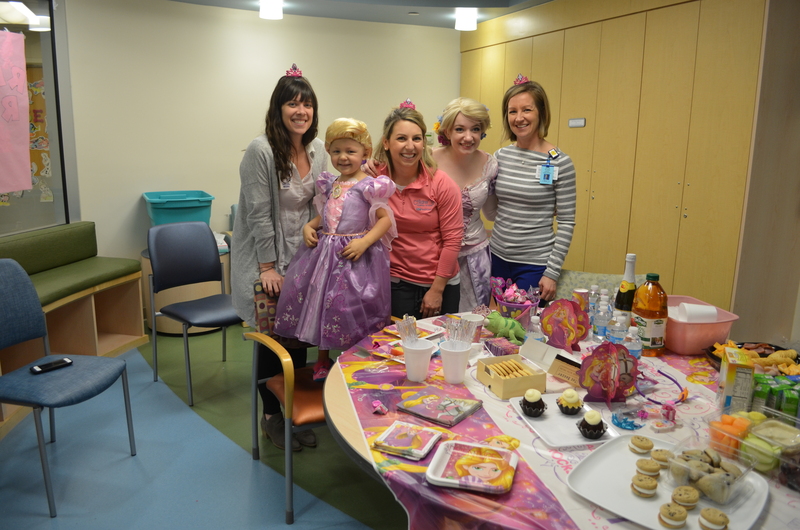 When we received a last minute request to throw a special princess tea party to lift Reese's spirits and create lasting memories with her family, our Program Director, Brandy, got to work right away. 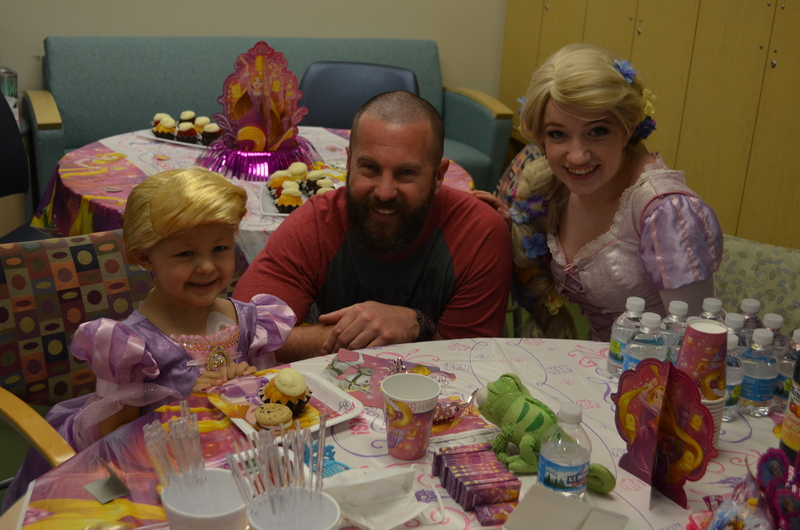 We were able to provide this special party through our Memory Maker program which brings smiles to kids in treatment who are going through an especially difficult time. 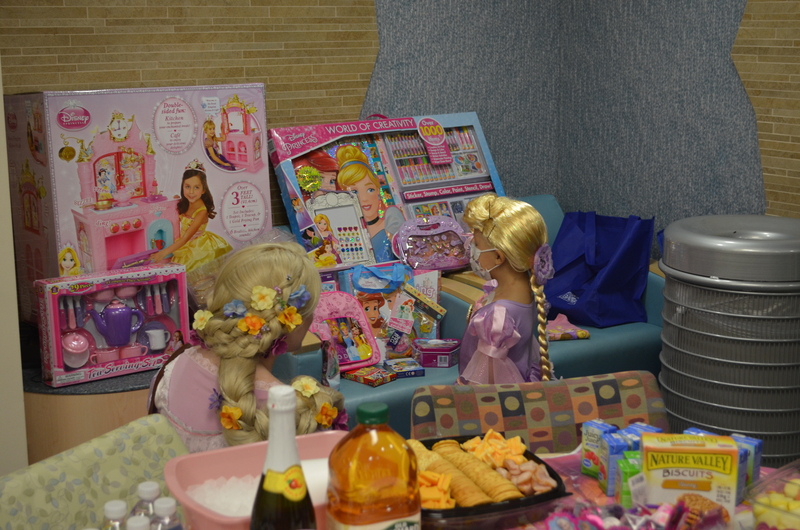 When we surprised Reese with a princess tea party she was so excited, but mostly for her very own princess dress. "Oh, it's all I've ever wanted," said Reese.